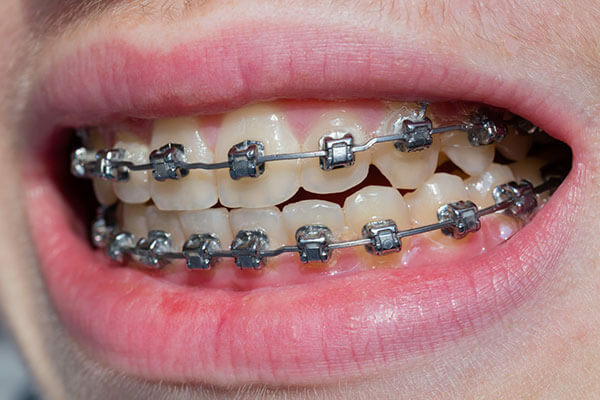 There are many reasons a person may need orthodontic treatment. 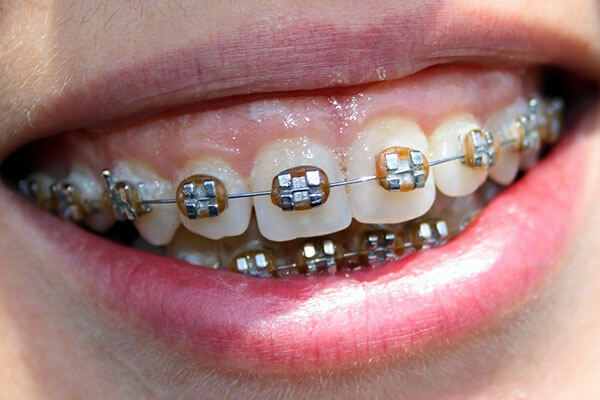 Although having a more beautiful smile is always one outcome, there are many other extremely important reasons to get braces. Correct tooth alignment is critical to healthy teeth, and good oral health is critical to our overall health. Good oral health helps to prevent many diseases and allows us to enjoy a healthy diet and feel good about ourselves when we smile. Gaps between the teeth allow food particles to more easily get stuck and can also cause abnormal jaw growth or gum recession. Overbite is the term used when the top teeth are too far forward to correctly make contact with the lower teeth. This can be caused by thumb or finger sucking or simply by genetics or specific bone development patterns. This condition can lead to tempero-mandibular joint (TMJ) problems (causing pain in the jaw) or cause unhealthy wear patterns in the teeth. Underbite is the term used when the lower teeth are further forward than the upper teeth. It can be caused by irregular jaw growth in either the upper or lower jaw, or both. Missing upper teeth can also contribute to the development of an underbite. This condition can lead to TMJ problems (with pain in the jaw) or cause unhealthy wear patterns in the teeth. In a healthy bite, the outside ridge of the lower teeth will make contact with the middle of the upper teeth. A crossbite occurs when some of the lower teeth edges are outside of the upper teeth edges. This can be result of the upper and lower jaws being misaligned. 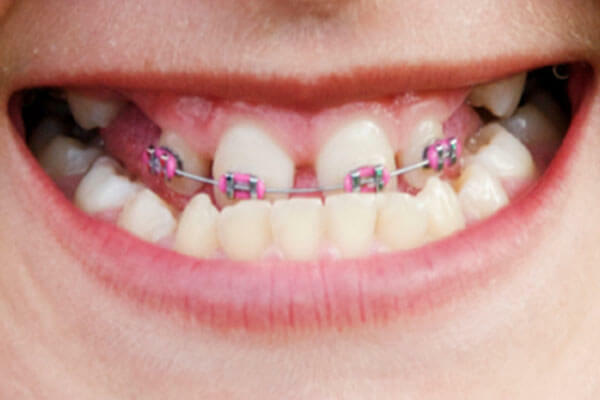 This condition can cause unhealthy wear patterns on the teeth, gum disease and bone loss. 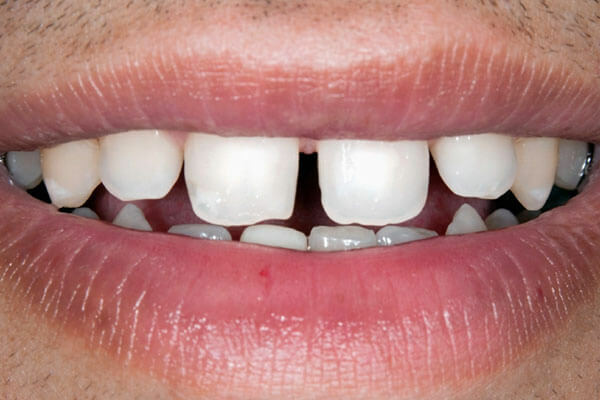 Open bite describes the condition that occurs when several upper and lower teeth are unable to make contact with each other. This can be caused by thumb or finger sucking or simply by genetics or specific bone development patterns. An open bite can make it difficult (or even painful) to bite or chew and can sometimes interfere with speech. This condition can also lead to TMJ problems. 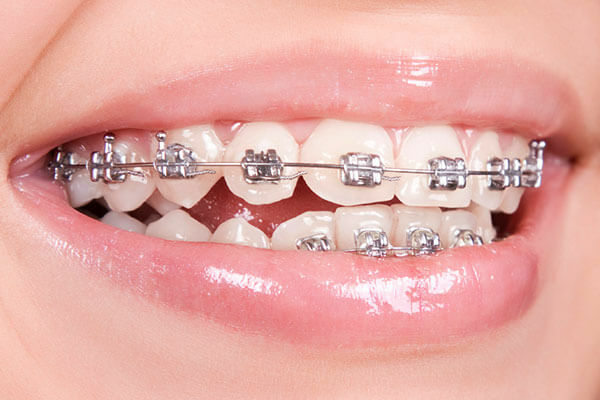 Overcrowding occurs when there is not enough space in the mouth for all of the teeth to fit with correct alignment. 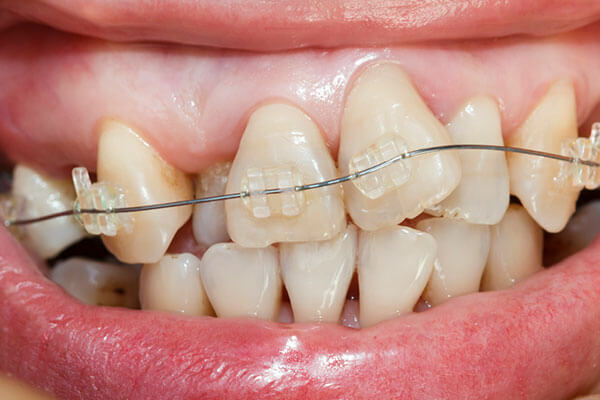 There are several ways this condition may be treated but it is important to treat because crowded or crooked teeth can make it difficult to brush and floss to maintain oral health. Failure to correct croweded teeth may result in increased gum disease and tooth decay. Crowded teeth may become more crooked over time.